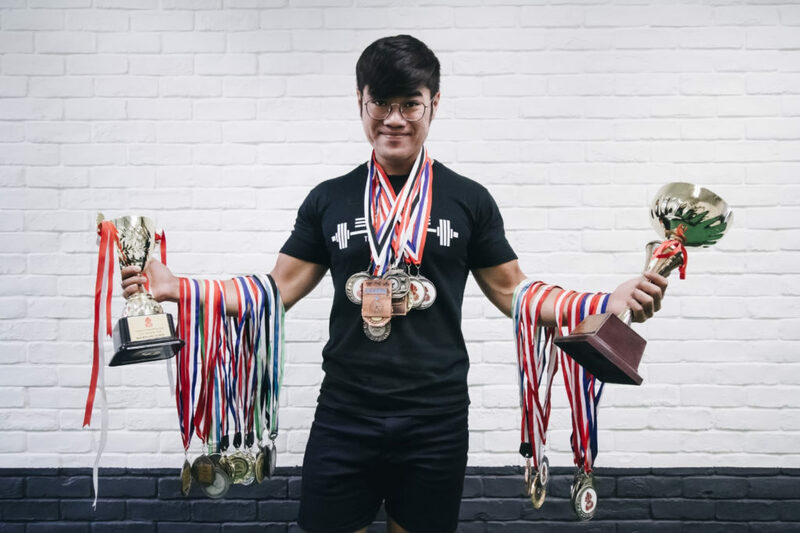 Coach Clinton Lee (from Atlas Training Protocols) is a multi-time Singapore national champion powerlifter. 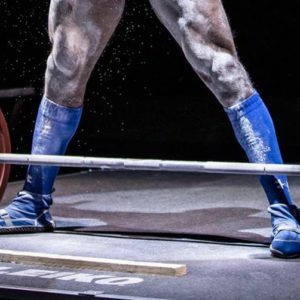 He is also internationally ranked, currently holding the silver position in the U74kg Men’s Open weight class. Beyond his achievements, Clinton has also been a professional strength coach for 5 years. 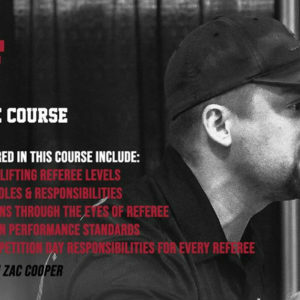 He provides online training under Atlas Training Protocols, specialising in powerlifting specific preparation. His colleague, Twain, specialises in physique training and performance nutrition. 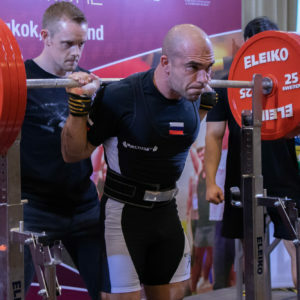 Together, they have helped many strength athletes prepare for competitions through customised training and nutrition programs. 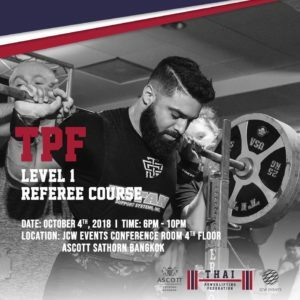 If you are looking to prepare for your powerlifting competition, or just want to develop your strength further , send in your inquiry today to get started!